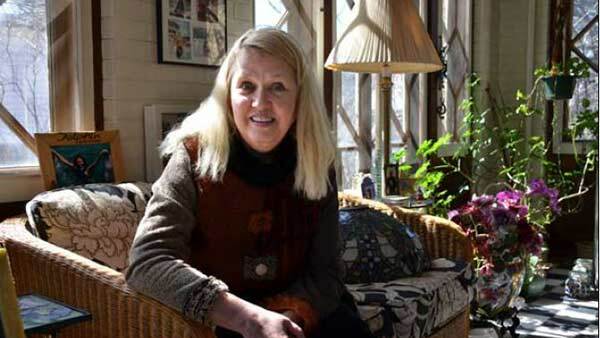 CHICAGO (WLS) -- Months before she was killed, Sheila von Wiese-Mack expressed she was afraid for her safety in a series of emails she sent to a friend. ABC7 has obtained those emails. Her daughter, Heather Mack, and Mack's boyfriend are now on trial for her murder. The Chicago Tribune reported that on March 15, 2014, von Wiese-Mack wrote: "I think that there has to be something done with Heather because it is not possible for me to continue living like this. All of her lies, stealing and not knowing where she goes each and every day, this has been four years now and I simply cannot do it any longer." The Tribune also obtained an email sent on May 2 that said, "Heather was violent tonight and left, when you live the way I have lived with Heather for so many years, the problems become almost your 'normal' way of life. I am really scared of what she may do next." In her final email, sent on Aug. 8, 2014 to her friend Elliot Jacobson, von Wiese-Mack wrote, "I am more frightened than ever. I will keep in touch." Her body was discovered four days later. Jacobson says the emails contradict testimony in the trial. "One of the suspects testified that he came to Bali to join Sheila's daughter so they can tell Sheila that her daughter was pregnant," he told ABC7 Eyewitness News. "That was knowledge before they went to Bali."